PREMARK® Anti-Skid is a preformed thermoplastic road marking material with high skid resistance. PREMARK® Anti-Skid is the perfect material for bicycle lanes, stairs, pedestrian areas and man-hole covers, where a highly skid resistant surface is required for the safety of vulnerable users. The surface of PREMARK® Anti-Skid contains a high density of transparent glass grains, which are tumbled to remove sharp cutting edges. The thermoplastic material is formulated so the glass grains get well embedded during application. The initial skid resistance is high, therefore additional anti-skid grains are unnecessary. The spread of anti-skid grains is even during manufacture, so that there is no risk of hazardous areas of low skid resistance. 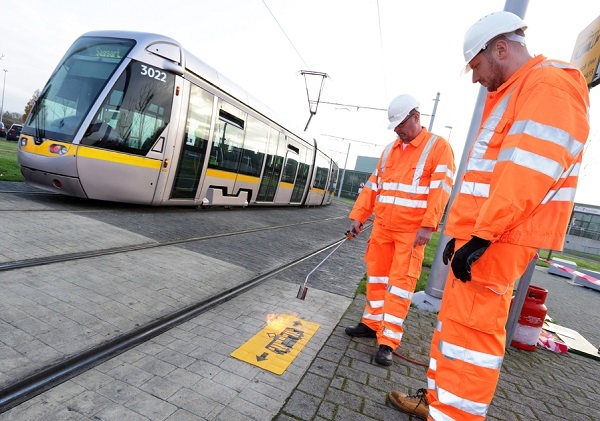 PREMARK® Anti-Skid is available in 600mm x 1000mm sheets for marking out larger areas e.g. bicycle lanes in thinner lines more suited to stair edges. The flexible thermoplastic material is versatile and can easily be cut and adapted to different shapes and sizes. Application of the high friction road marking material is fast. All it requires is a gas burner, a broom and a person to do the work. Premark® Anti-skid is a preformed thermoplastic material that can be applied onto most solid horizontal surfaces, including steel and iron, and provides very high levels of slip and skid resistance. 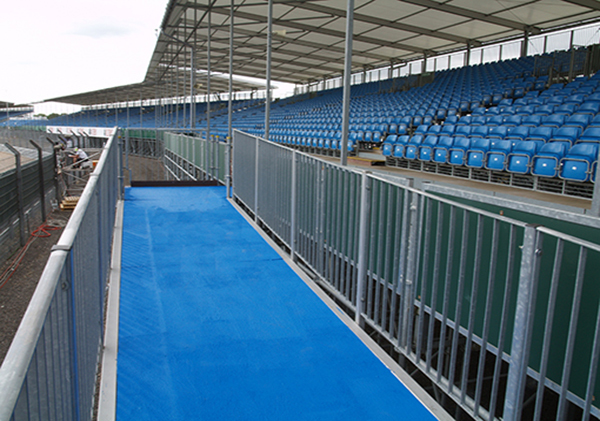 Anti-Skid provides a cost effective solution to improvements in slip resistance of service covers on the highway and on footpaths, and provides both a visual and slip resistant finish to the edges of steps and stairs. Spectator safety has always been a key focus for the company, but its continued investment in product innovation for this sector has resulted in an increased demand from stadiums and arenas throughout the UK, even greater than originally expected. With improving spectator safety being an integral part of many club’s current redevelopment and new build plans, it’s understandable to learn that the company has many additional projects currently in the pipeline. 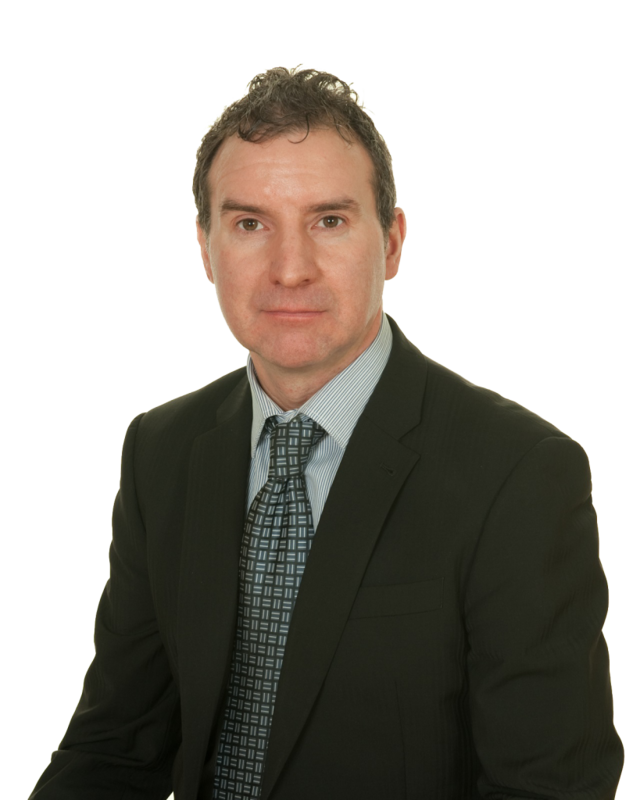 Health & Safety within a public arena is a diverse subject, with considerations for staff, contractors and those all important paying visitors and cost effective solutions are far between. One area that appears to be problematic is the nosings of steps. The annual painting of these public areas is costly and offers very little value for money, considering that interim ”touch ups” are usually required. In addition, little slip resistance is offered, especially in damp conditions. Several costly ”retro-fit” solutions are available. 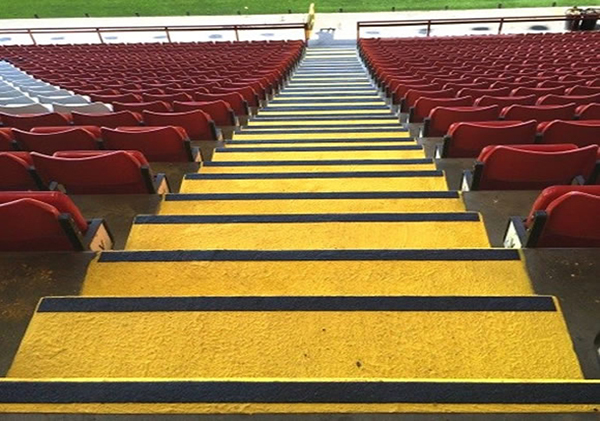 Galco Markings offer a proven solution to this issue, providing a durable and wear resistant non slip surface to either the entire step or purely the nosing, in a range of vibrant contrasting colours. 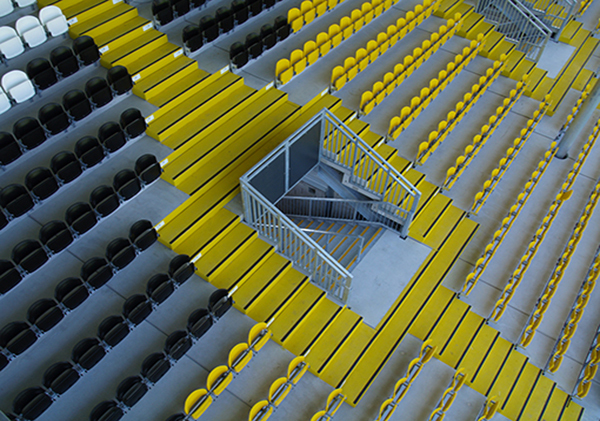 We offer several slip resistant products and with the right combination, we find a solution for securing steps in your stadium and improving spectator safety. Our aim is to assist the safety officers/facilities managers with solutions to help resolve this integral area of spectator safety. 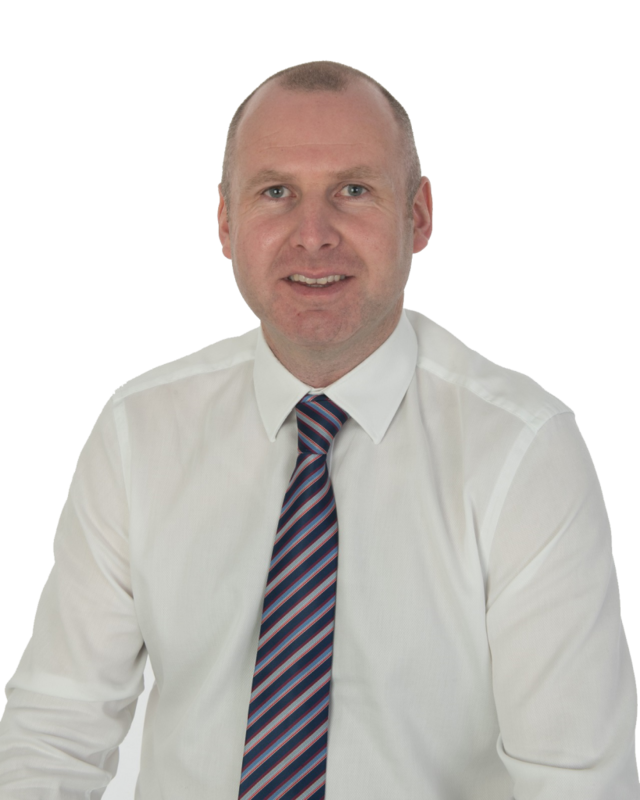 Our expertise in both product knowledge and application will help make the facilities managers job a little bit easier.